Borbonese wallet Zip around in black nylon with OP print. Zipper closure. 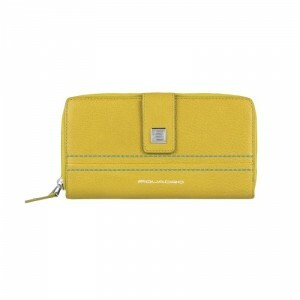 Several internal pockets and twelve credit card holders. Class and elegance by Borbonese.